We offer a wide variety of specialty textures and glazes to enhance the best features of your home. At Platinum Painting, we don't cut corners… we paint them! We’re locally owned and operated, and our award-winning team exceeds expectations. We’ve set a paramount standard in excellence by focusing exclusively on residential painting. We’re specialists at interior and exterior painting, and we also finish cabinets, doors and more. Our team works with SunShine Spaces, Wounded Warriors and donates to local police departments. 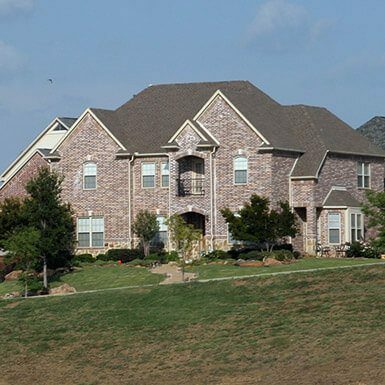 We're fully bonded, insured, and 100% focused on the safety of our team and your home. We work with you to fit the paint job of your dreams within an affordable monthly budget. 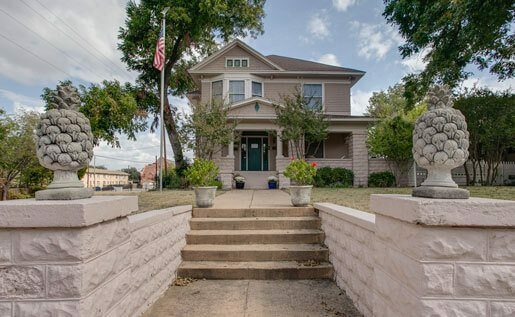 Our Fort Worth and Dallas-based painting company was established in 2008. While many other businesses were shutting their doors, Platinum Painting has increased our capacity due to high-quality craftsmanship and a compassionate, caring team. 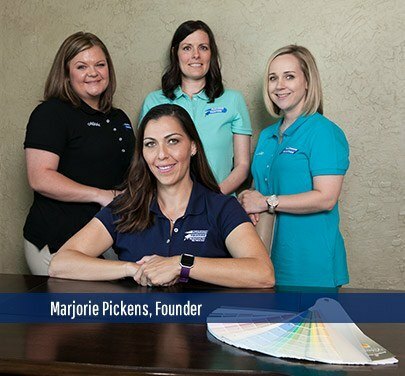 We are one of the most prominent independently-owned and operated residential painting companies in the metroplex, and our team makes it a priority to always exceed expectations. No matter how big or how small, we are ready to take on your next home improvement project! 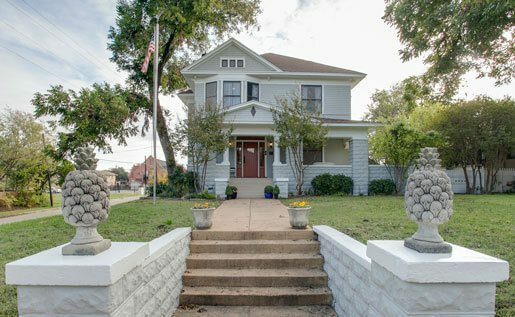 Our Dallas and Fort Worth professional painting team is experienced in exterior and interior painting of all homes throughout Keller, Southlake, and surrounding communities, both small and large. However, we are one of the only repainting companies in the DFW Metroplex specializing in exclusive, large-scale properties. Contact our Arlington area Customer Care Department today to discuss your project and arrange a no-hassle visit with our team of expert estimators. 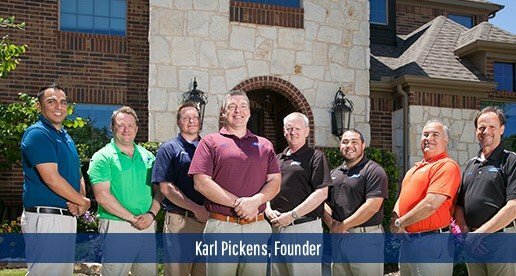 Your free quote is just a phone call away, and we look forward to exceeding your every expectation during your consultation and evaluation in Flower Mound, Mansfield, and other DFW neighborhoods. Meet The IdeaGuys: our team of expert estimators. 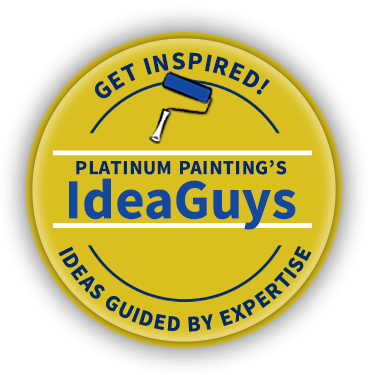 They not only provide no-hassle, free quotes for interior and exterior painting projects—they also help with ideas! Our expertise and years working in the field can transform any house and project beyond your wildest dreams! Many other companies quote a price, send a crew, and hope for the best. The women that lead our Customer Care Department meticulously arrange every detail to ensure a coordinated, on-budget project. As your ultimate point of contact, they are always a phone call away! At Platinum Painting, we make it our goal to always exceed aesthetic expectations while maintaining a high-standard of customer service for every home owner. It is one of the reasons we have earned an A+ rating from the Better Business Bureau, as well as the Super Service Award from Angie’s List since 2010. When you are planning on undertaking a massive painting project, or even a minor one—leave it to the experts of Platinum Painting to do the dirty work for you!